What's new in Tricentis Tosca? 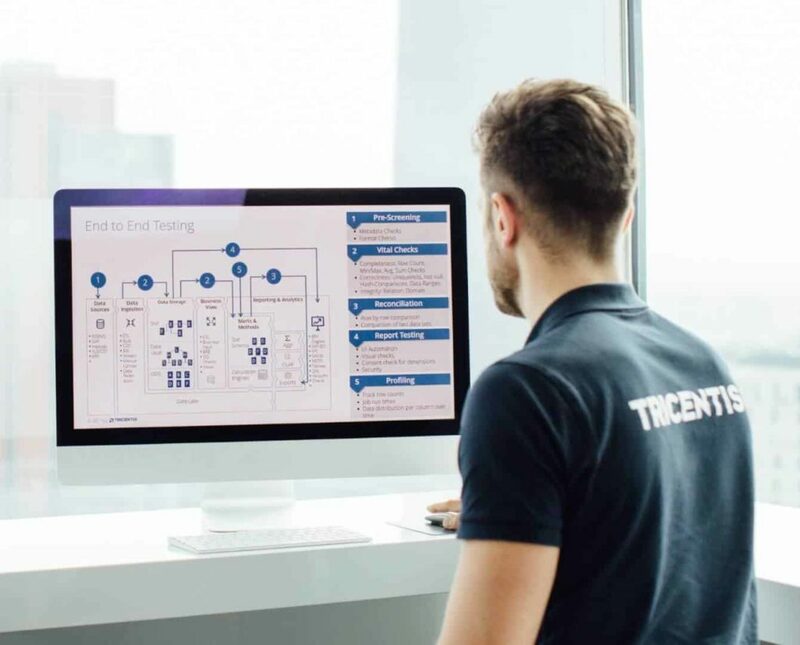 Tricentis is continually striving to push the boundaries of testing with Tricentis Tosca, providing product updates and releases that reflect the growing technologies and market demands of today. Be it an update or a service pack, Tricentis Tosca is constantly improving its usability and efficiency in order to provide users, whether tech expert or not, the best testing experience possible. The What’s New Section shows all our new Tricentis Tosca features and enhancements that provide efficient solutions for your agile and automation testing needs.